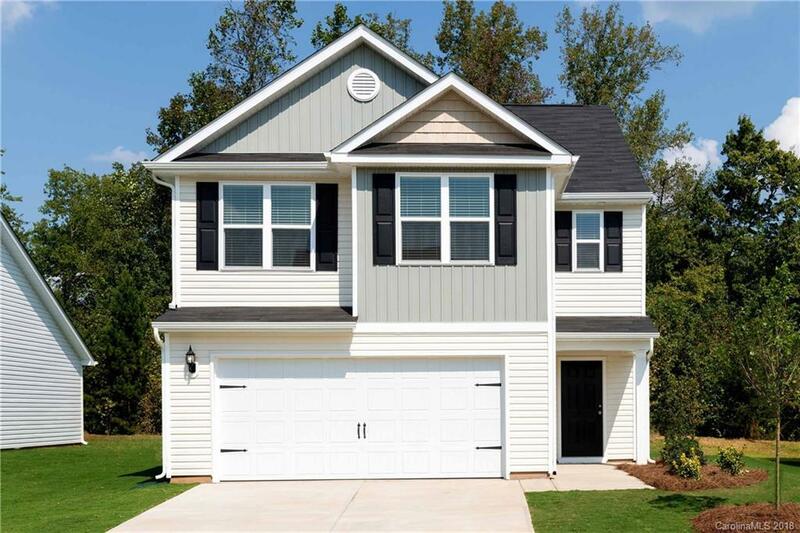 This 3 bedroom 2.5 bathroom home with 2 car garage is a must see! Spectacular master bedroom suite features his/her walk in closets and a luxurious bathroom with garden tub and separate standing shower. This spacious floor plan offers over 1900 square feet and offers a beautiful open kitchen with all appliances included! Call today to schedule a showing!